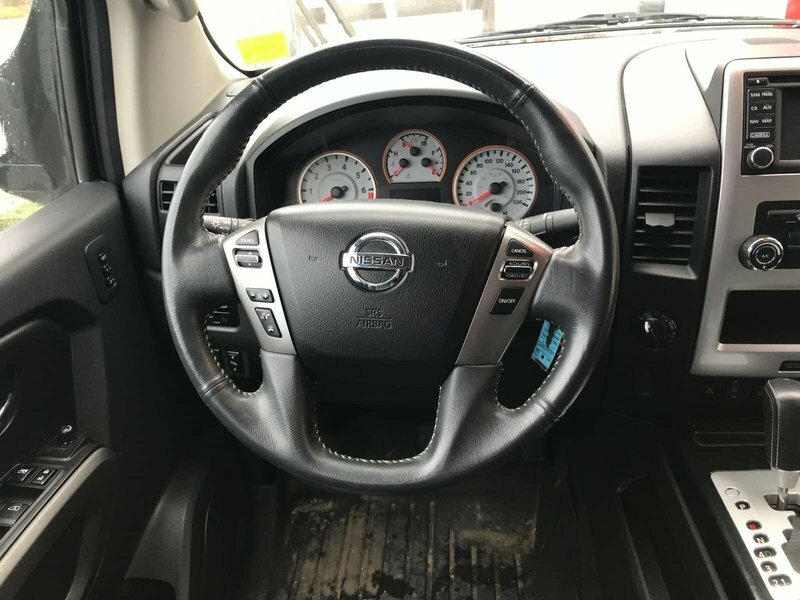 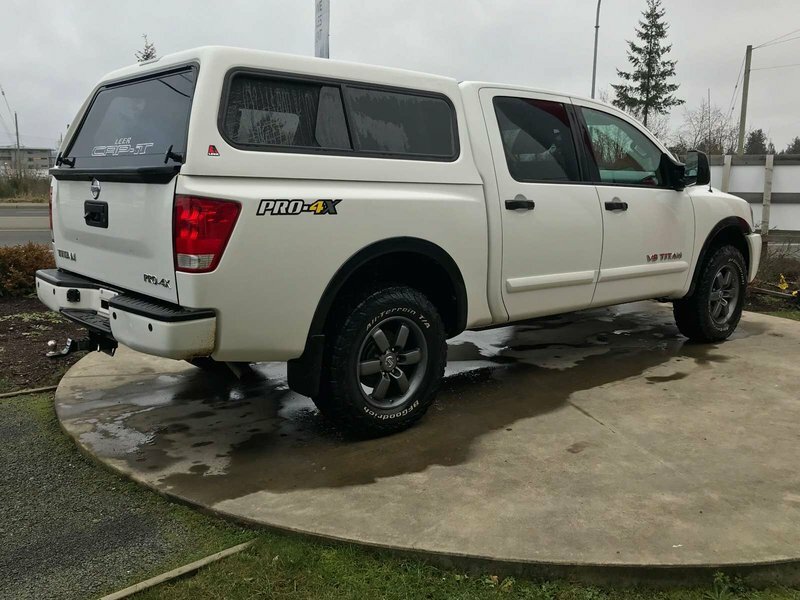 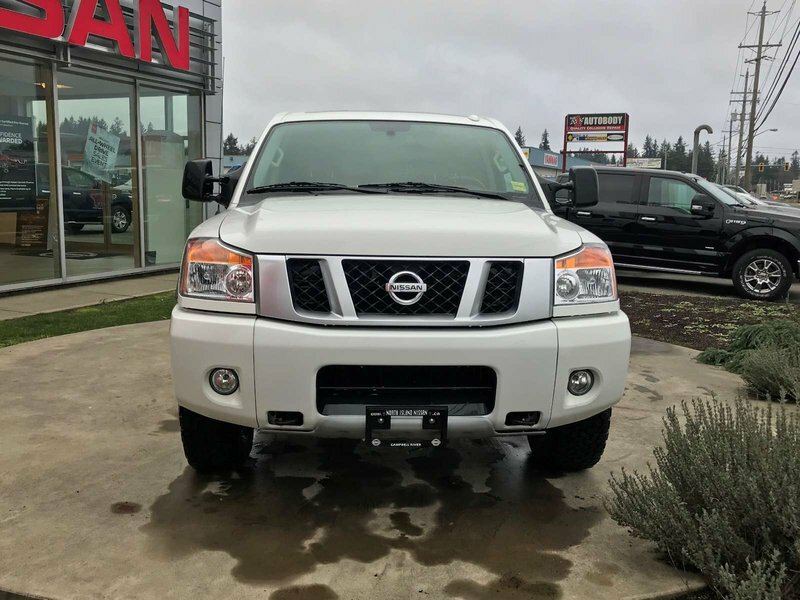 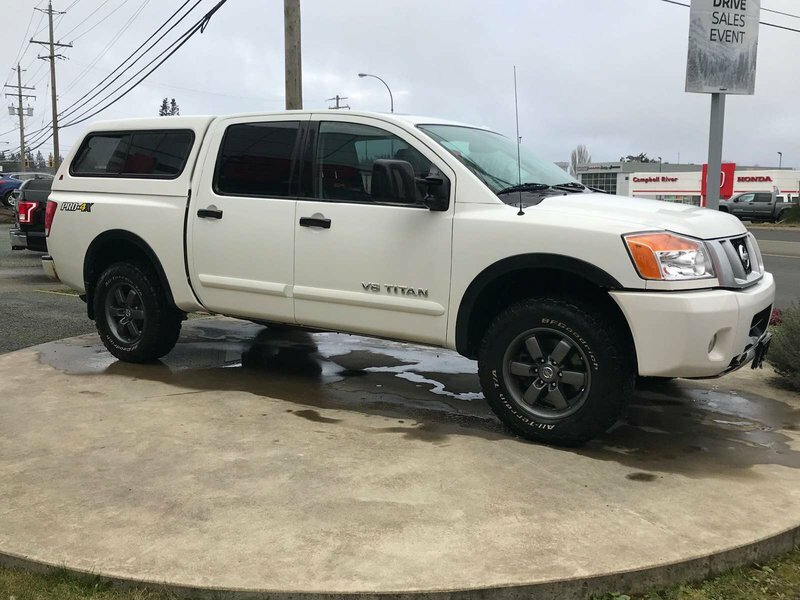 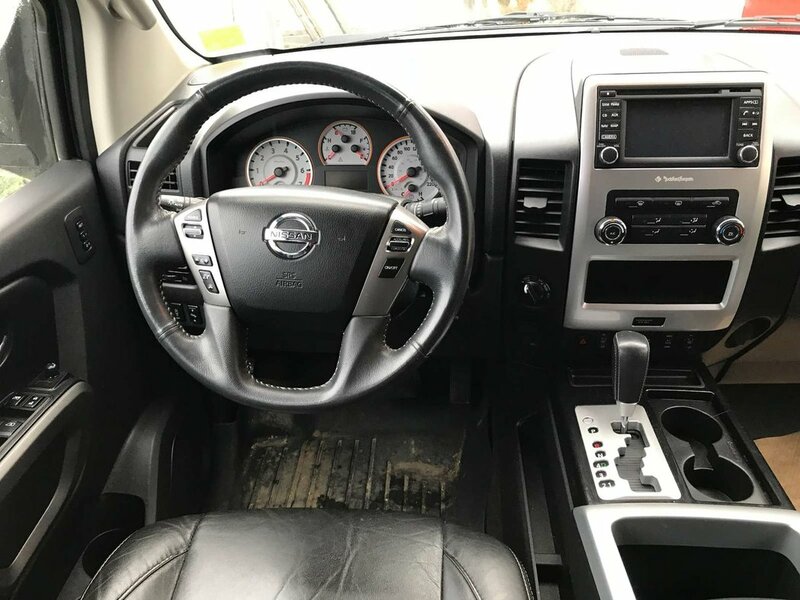 2015 Nissan Titan PRO-4X CREW *matching canopy Leather, 4x4 and Navigation! 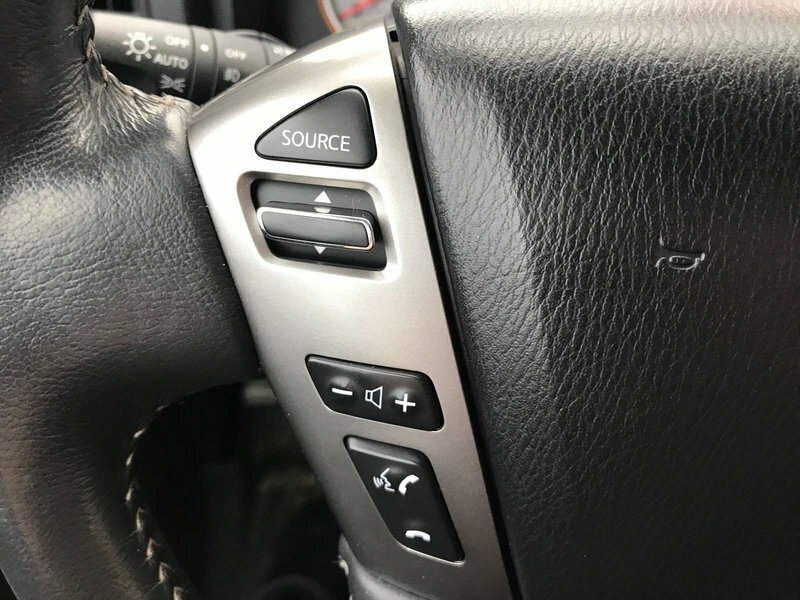 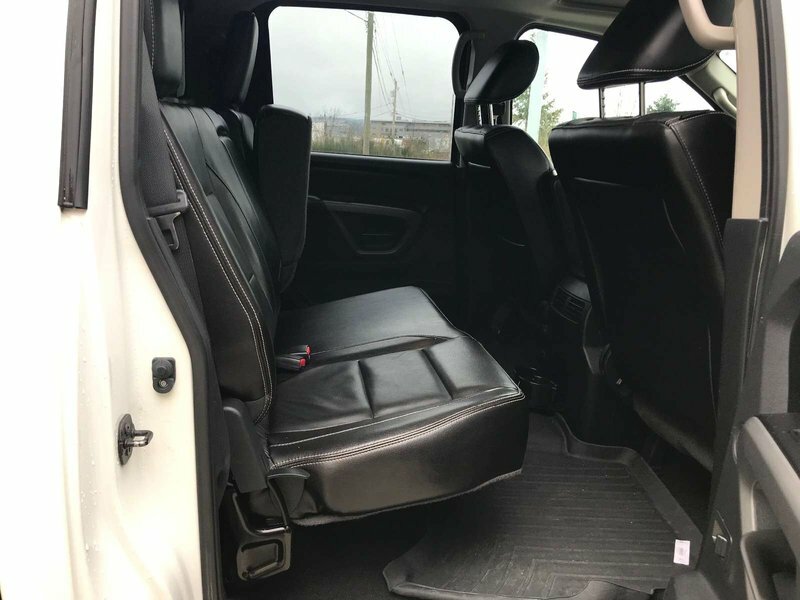 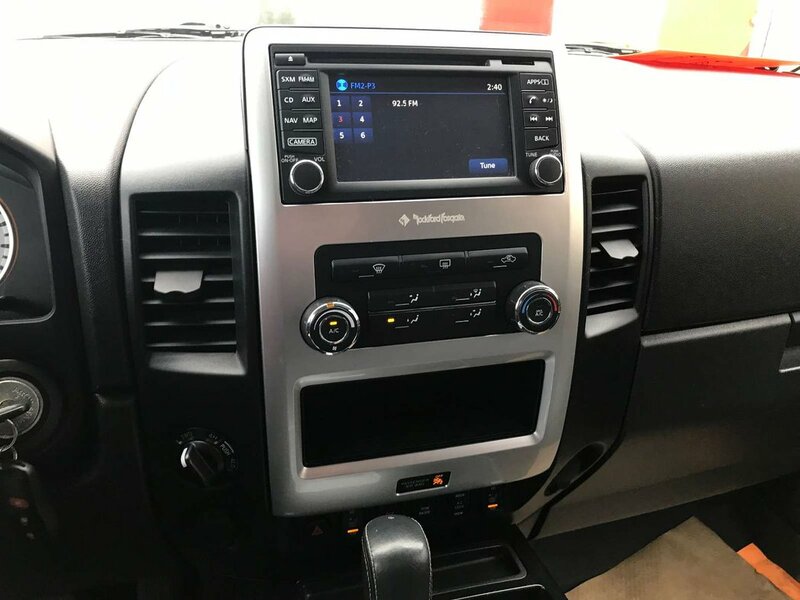 To start, it has a beautiful and comfortable leather interior, and the premium Rocksford Fosgate audio system so you can listen to your favorite songs like never before! 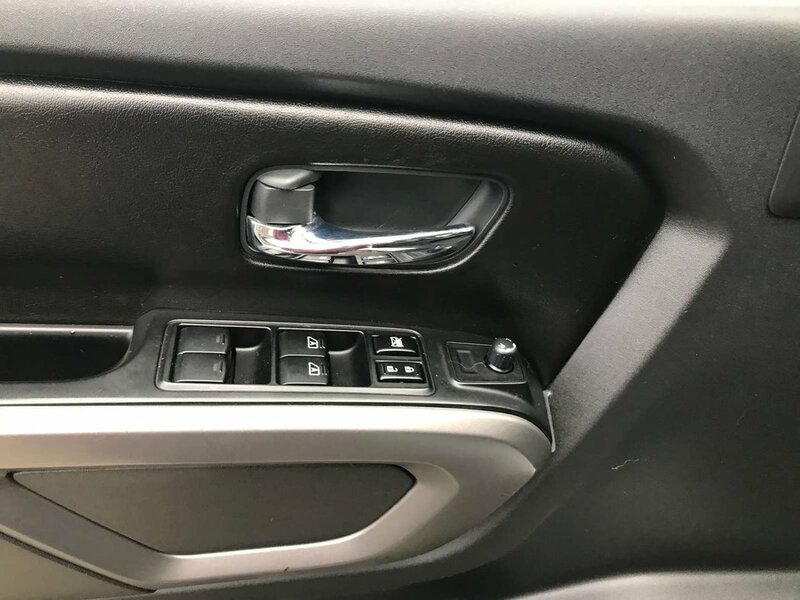 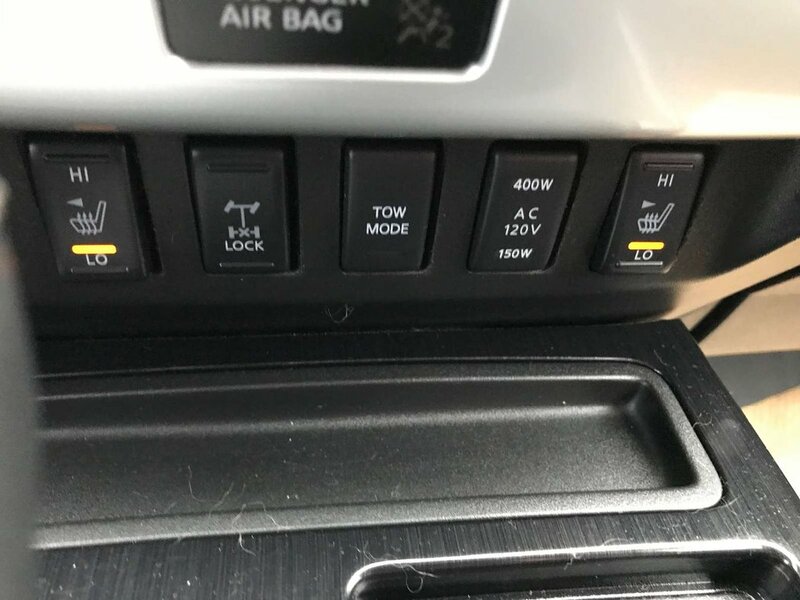 A quick list of other features include power locks, windows and mirrors, it also has heated and power seats! 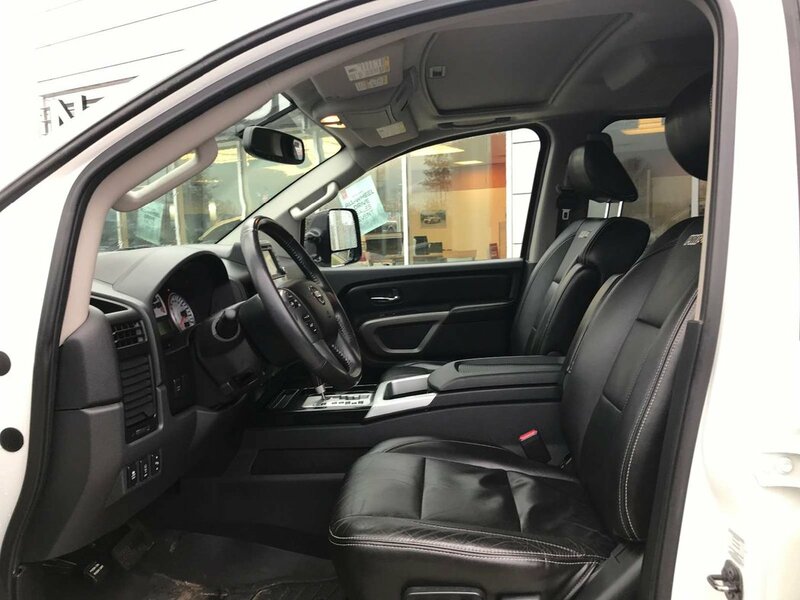 also included is a built in bed liner with a matching canopy, 4X4 high and low, and is equipped with A/C and bluetooth audio and calling! 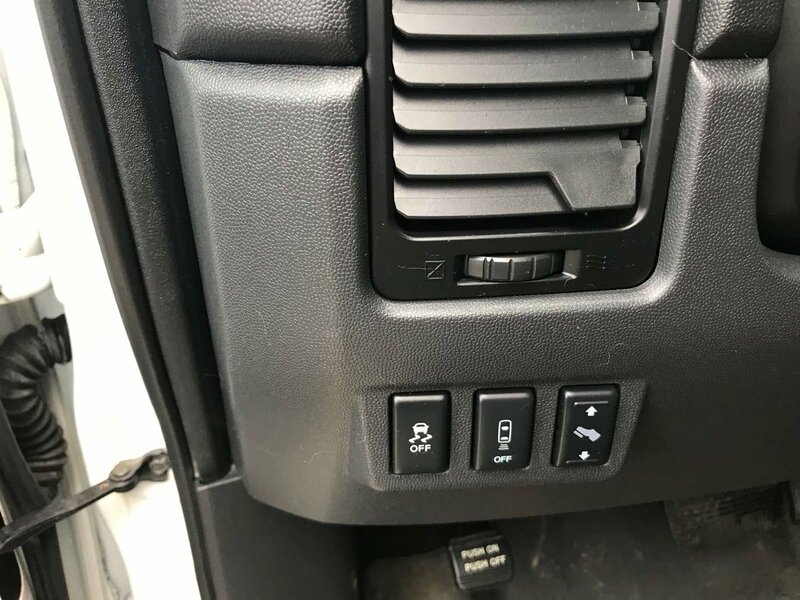 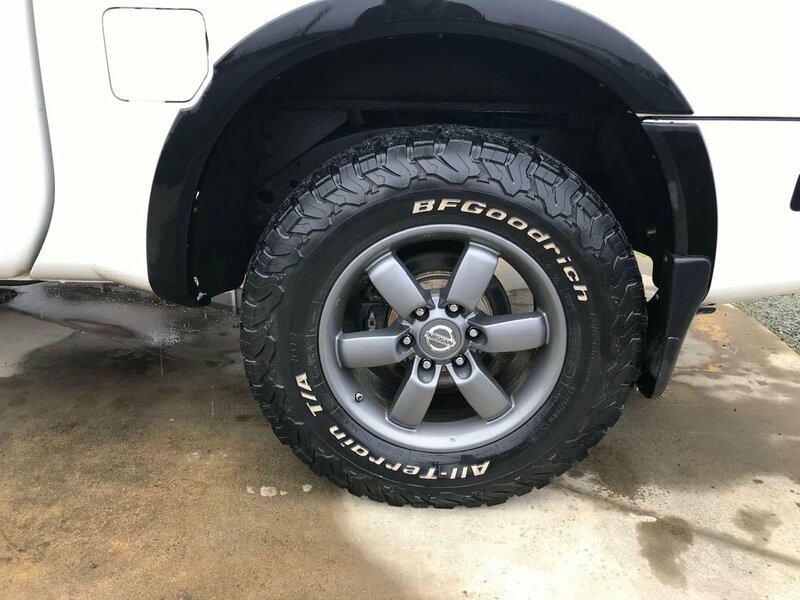 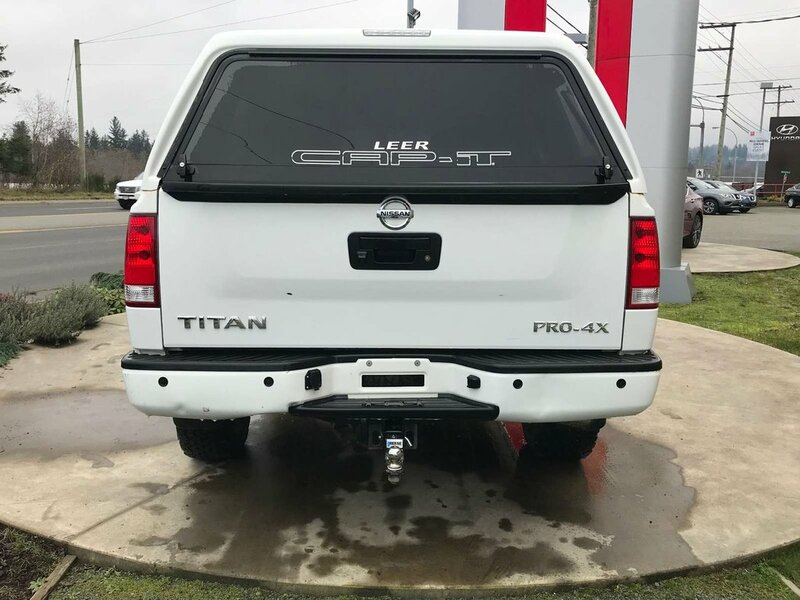 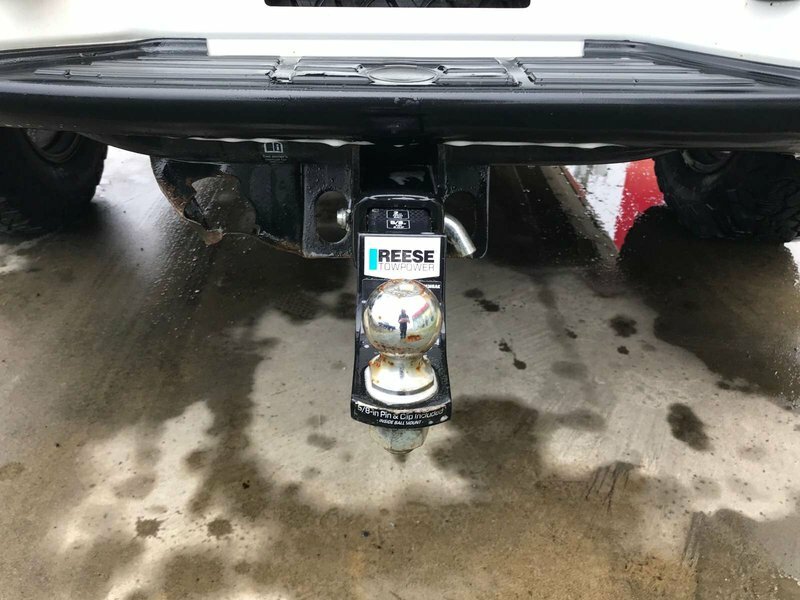 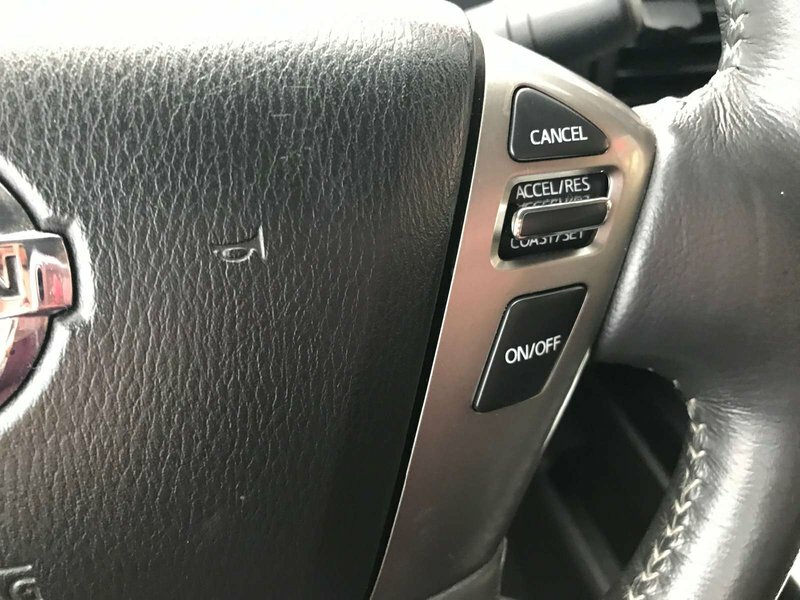 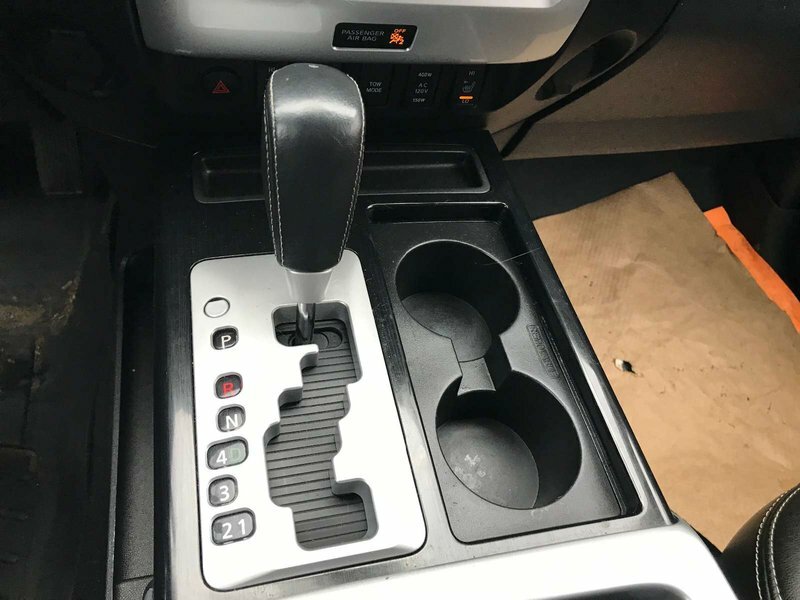 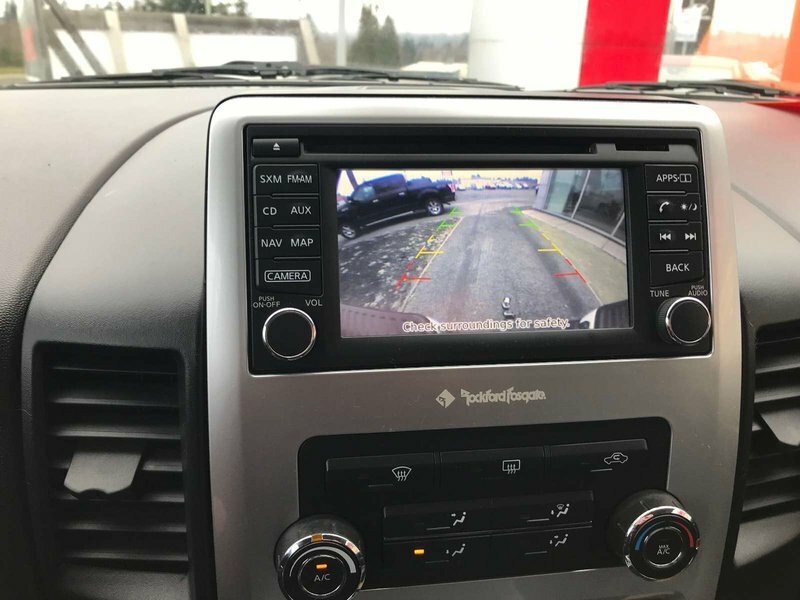 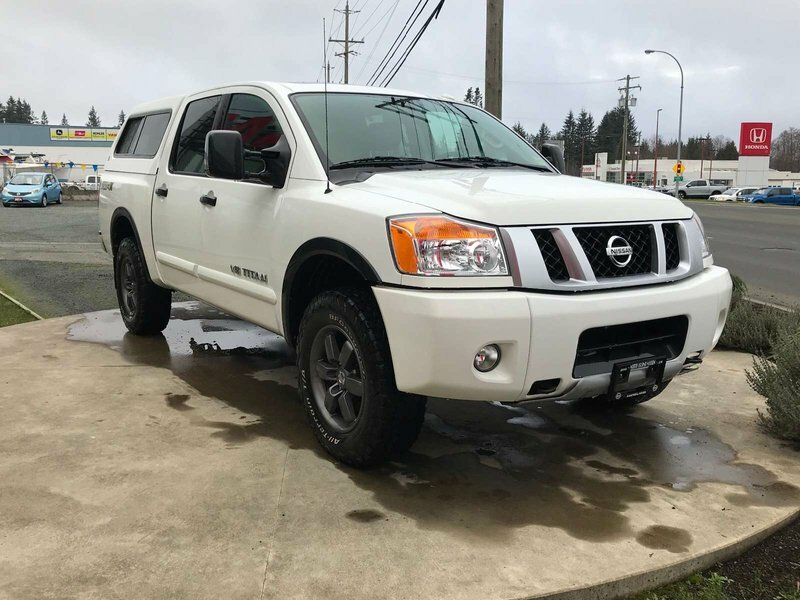 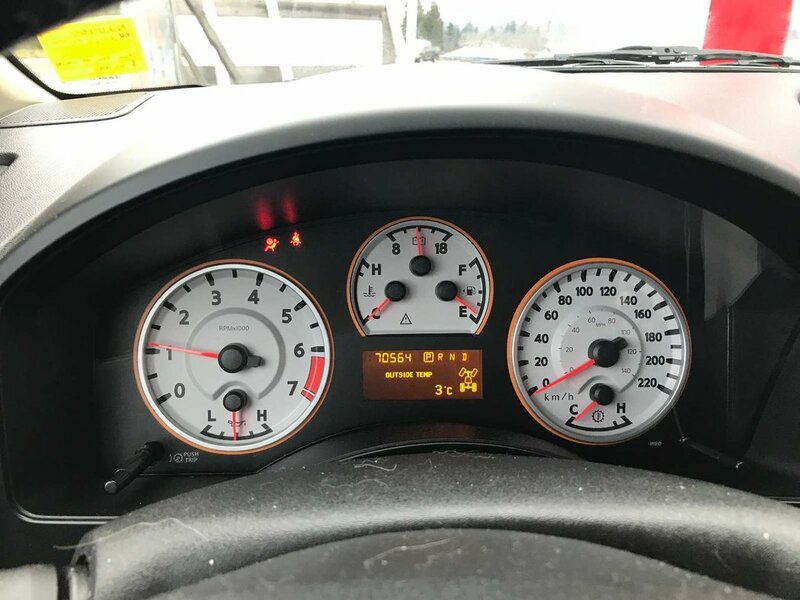 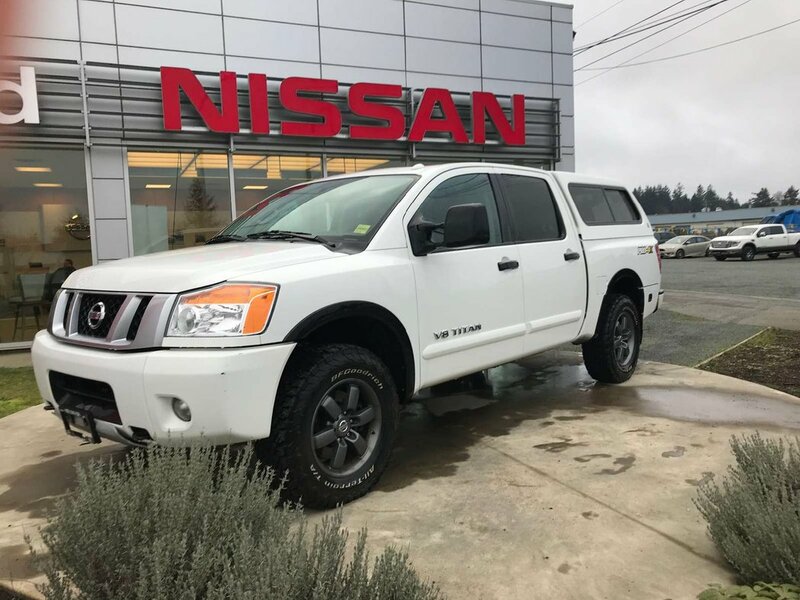 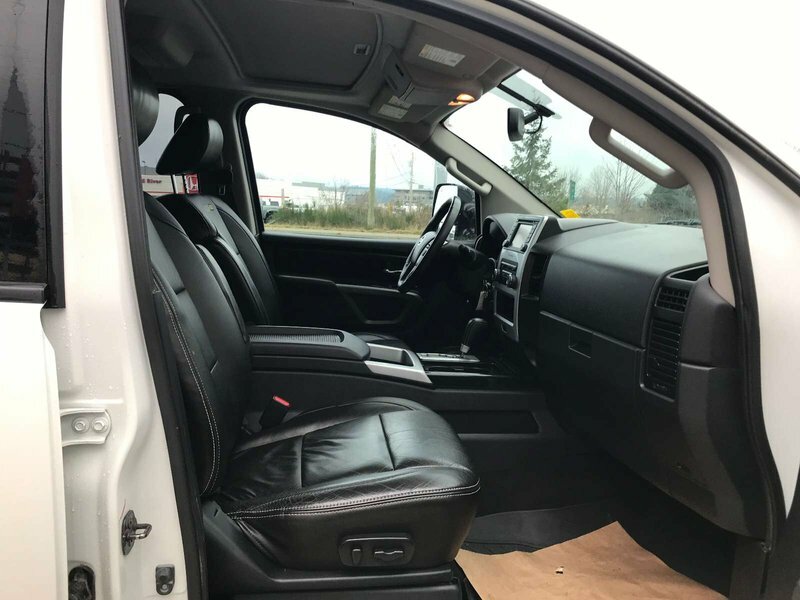 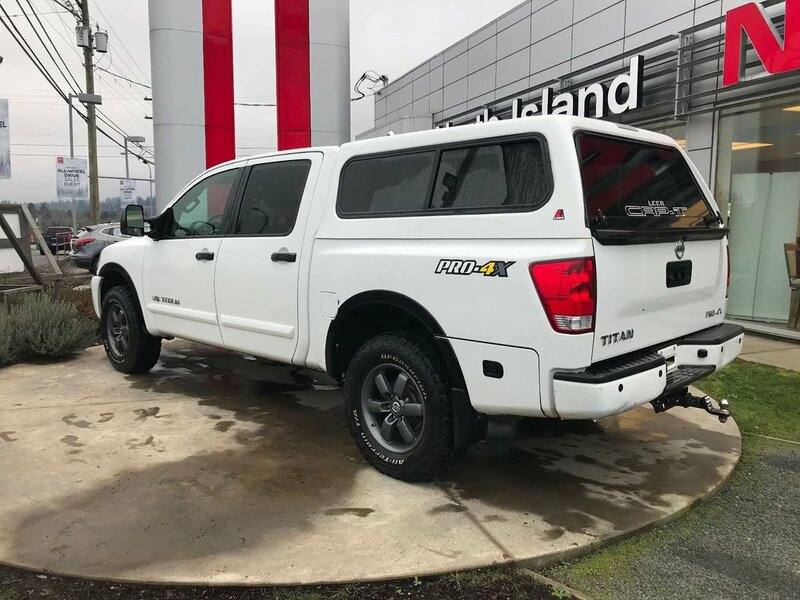 Fore more information on this truck, or to book your no obligation test drive contact any of our knowledgeable sales staff at 250-287-7272- Just ask for sales!